Want a dessert that’s simple but has a fun wow factor? 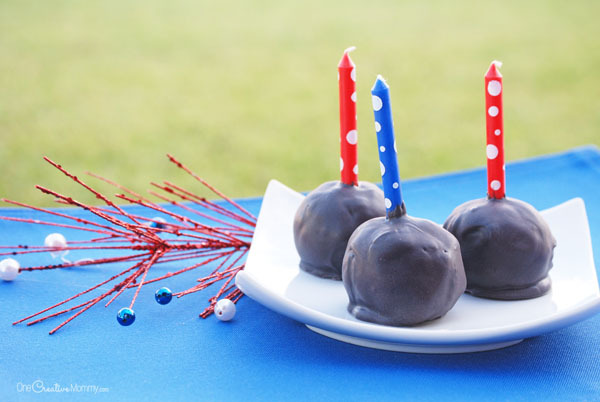 Try firecracker 4th of July cake pops. I used regular candles, but they’d be even more fun with relight candles. 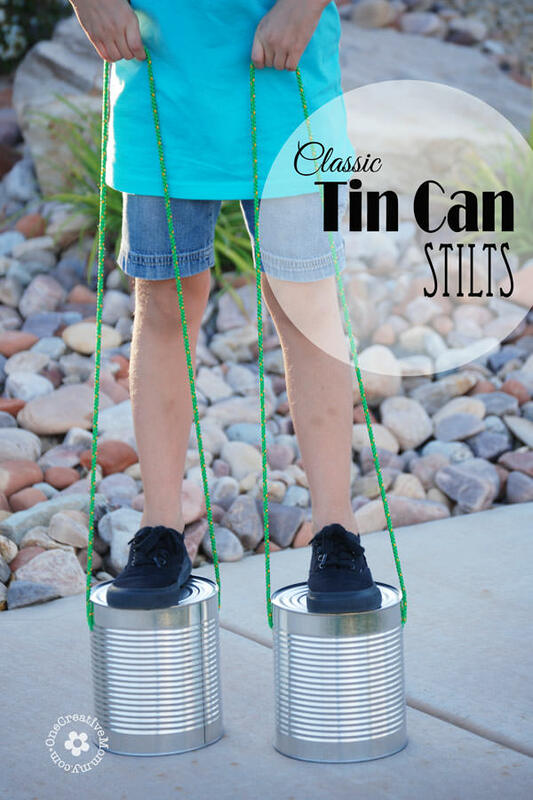 I originally made these for Lu’s Spy Birthday party (think cherry bombs), but I realized they’d be really fun for the Fourth of July, too. *If you are using a gluten free cake mix, be aware that most packaged gluten free cake mixes are half the size of a regular cake mix. If you use a gluten free cake mix, it will make half as many cake pops, and you should only use 1/2 the can of frosting. Once the cake is cool enough to handle (but still warm), break it into small pieces and put the pieces into a very large mixing bowl. 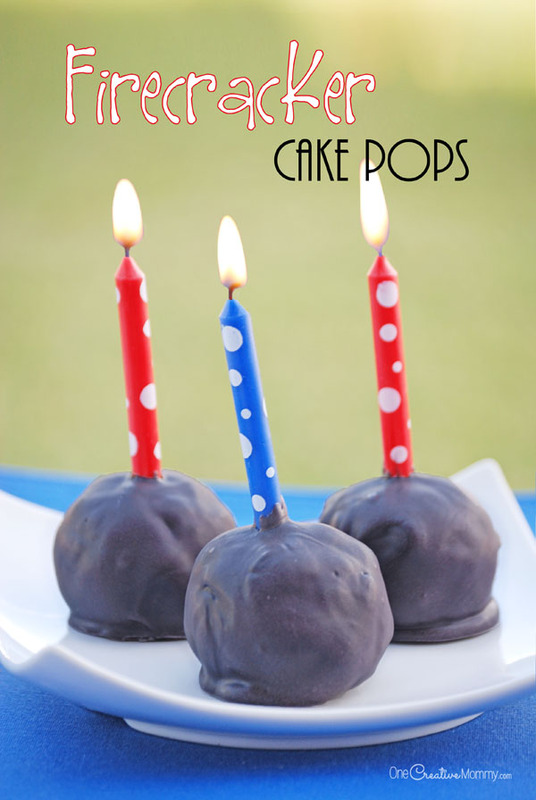 To make your cake pops uniform in size, use a measuring cup to scoop the mixture. (I used a 1/4 cup measure.) With clean hands, roll the mixture into balls and place them on a cookie sheet. 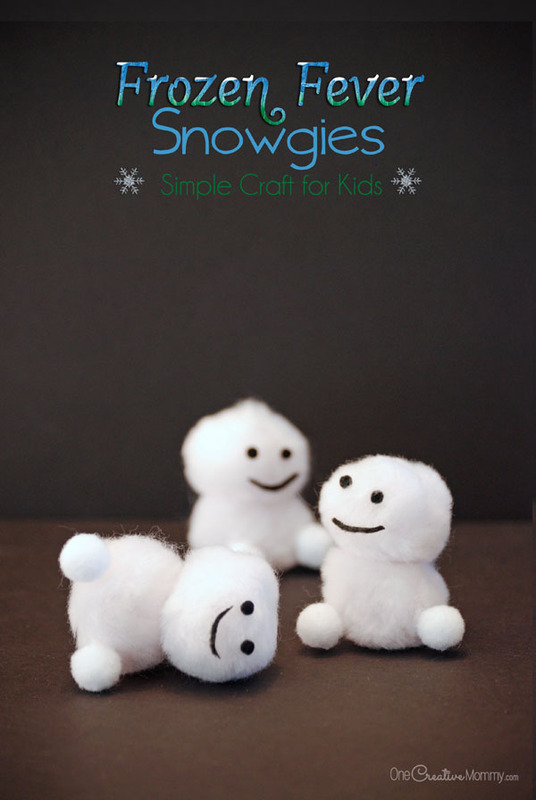 Insert a candle into each ball, and place the cookie sheet in the freezer. Leave them there for about a half hour. While cake pops are freezing, melt candy melts according to package directions. 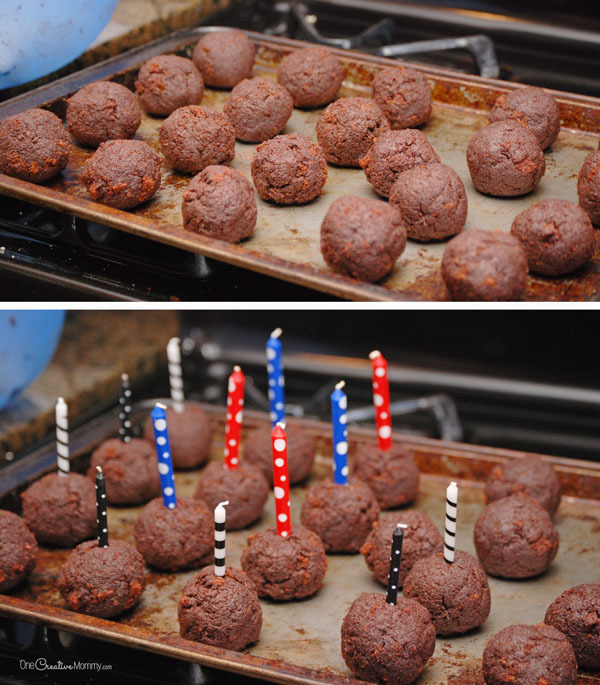 Remove cake pops from the freezer and dip them in the candy melts to coat. Because the cake pops are cold, the chocolate will harden very quickly. Work quickly! Place the coated cake pops back on the cookie sheet. That’s it! Thanks for stopping by today. Stick around and check out some of my other projects. The images below are linked to posts. Click on the image to visit the post. Thanks, Cathy. The kids thought they were a lot of fun, and I have eaten way too many! 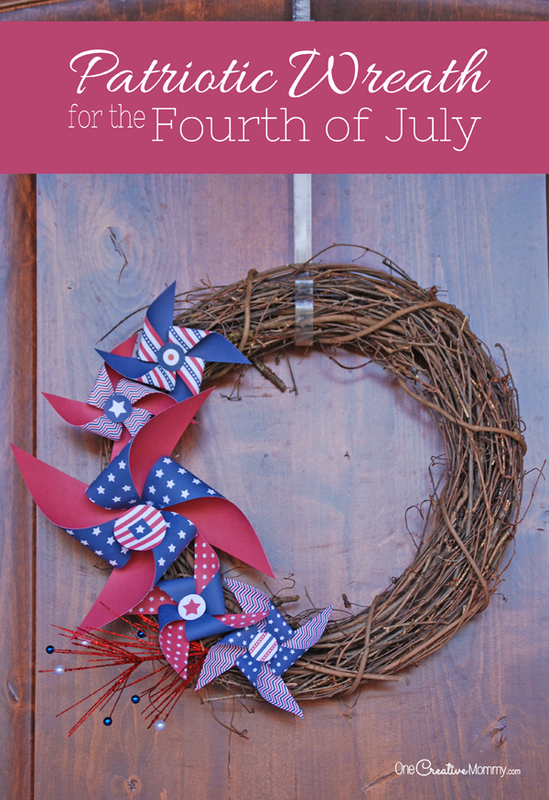 You have done great job and make firecracker candles its unique and stylish color candles.